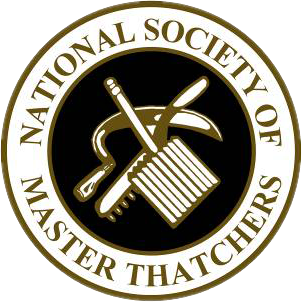 At Heart of England Master Thatchers, we are a well-known roof thatchers in Rutland and Oakham, focused on finishing jobs to the highest standard. We are one of the leading roof thatchers throughout the UK and provide our esteemed services to the midlands and its surrounding areas. With over 10 years experience we are a focused dedicated team and will provide our services at the highest quality. 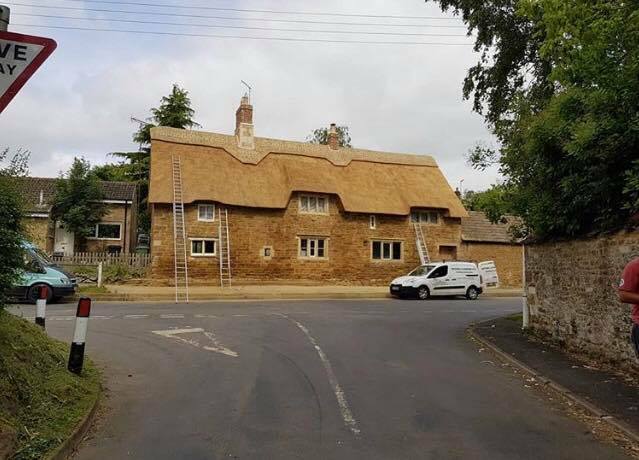 We supply thatched roof repairs in Oakham and its surrounding areas. The area has recently been named the best rural place to live in the UK. 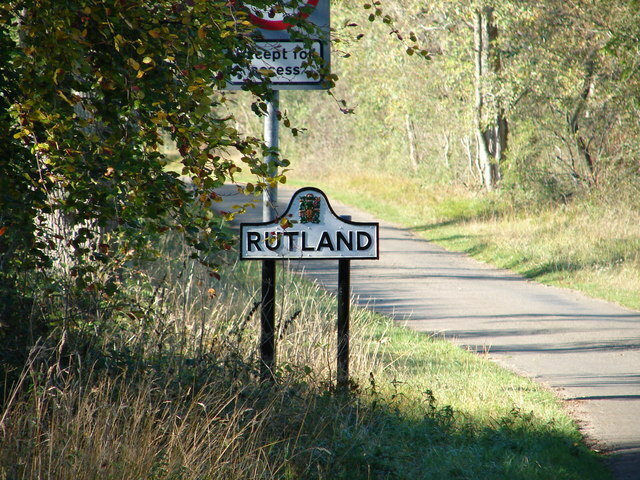 This is because of its beautiful surroundings and not to mention eye-catching cottages across the Rutland area. Thatched buildings are a large part of this beauty and only add to the quintessential British countryside style. 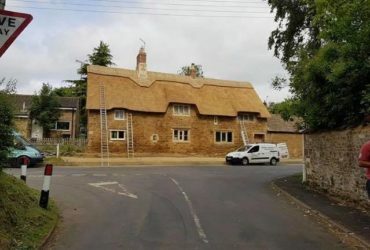 It truly is a beautiful place to live and we firmly believe thatched buildings play a large part in the beauty and majesty of the Rutland and Oakham area. 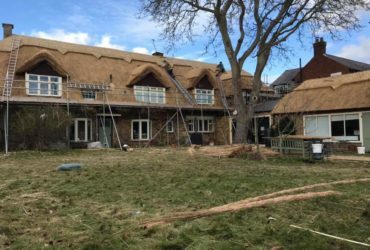 As roof thatchers in Rutland and Oakham, our re-thatching services are extremely effective and affordable. Thatched roofs are popular as they are uniquely designed for each house. We can provide a range of services from repairs to insurance surveys. 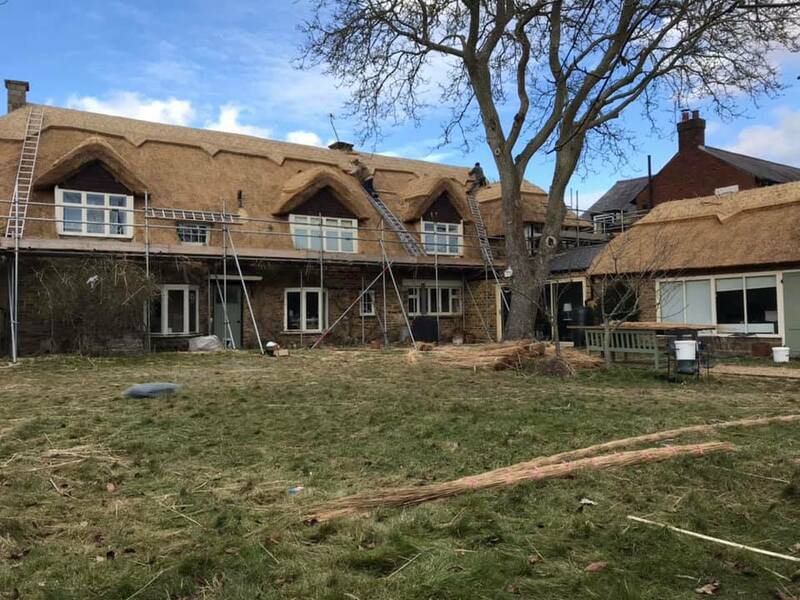 Whatever your thatching needs are, here at Heart of England we complete all of our work to a very high standard. If you have any queries please don’t hesitate to contact us.